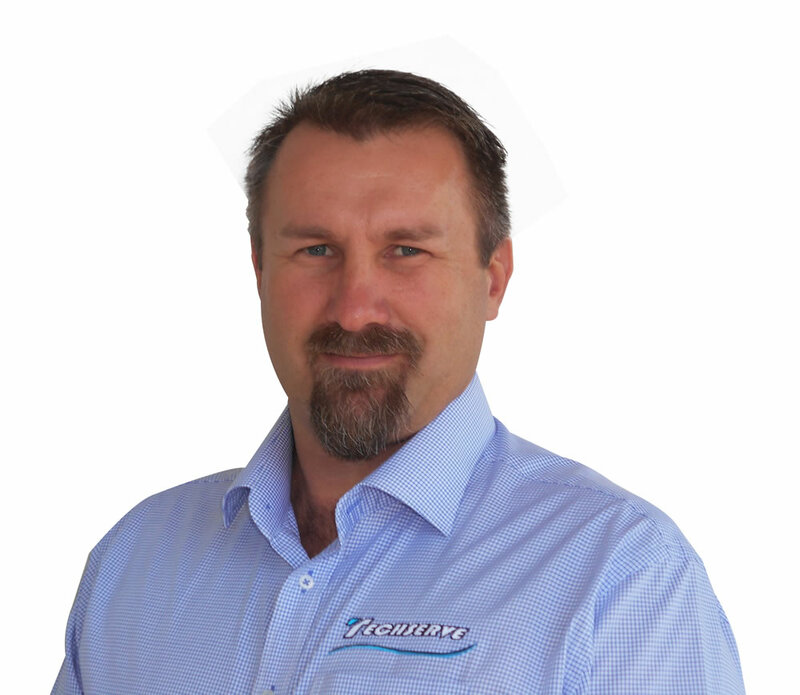 Brad is a qualified electrical engineer with 18 years’ experience in the Bowen Basin mining industry. Further tertiary qualifications include a Graduate Diploma of Maintenance Management. Brad commenced work with Techserve in 2003 as an Electrical Project Engineer working at various mine sites before moving into the role of Engineering Manager in 2006. In late 2010 Brad was reassigned to the role of Workshop Manager of Techserve’s Mackay based electrical overhaul workshop. In Brad’s current role as National Field Service Manager, he manages multiple projects across Techserve’s various customer sites.